Check out this list of power stats that help marketers defend their current spending and present a case for increased budgets. The rise of advertising dollars being allocated to mobile channels is based on strong predictions that drive growth. Google and Facebook are responsible for a majority of mobile ad spend; both companies saw their combined mobile ad revenue increase by $6.92 billion in 2013. Adknowledge contributor Brian Honigman put together a convenient list of power stats that will help marketers defend their current spending and present a case for an increased budget for mobile marketing. Below is the short list; see the full post for details and takeaways. Spending on mobile advertising will grow substantially year-over-year across industries. 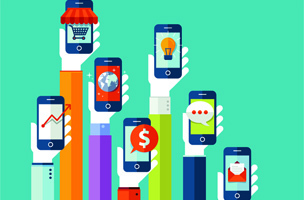 Consumers are less likely to comparison shop when using a mobile app. More than half of consumer time spent on the Internet is on mobile devices. The growing intersection of mobile and the retail experience becomes a bigger priority. 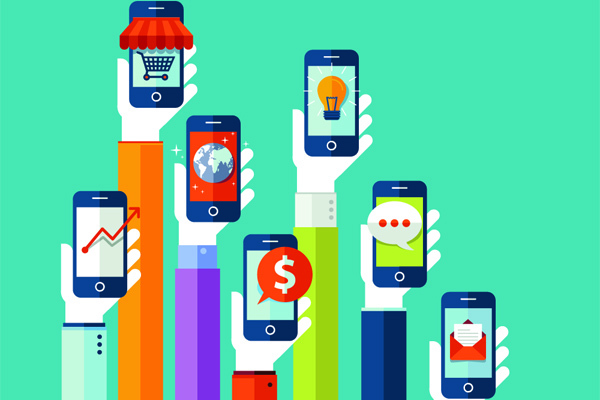 Mobile traffic will grow significantly in the next five years with no end in sight. Video will continue to represent a majority of activity occurring on mobile devices. Facebook mobile users continue to exceed Facebook desktop users. Redeeming mobile coupons is on the rise. Twitter was born on mobile and continues to offer opportunities for growth on these devices. A majority of mobile searches result in immediate action.